THIS IS IT! 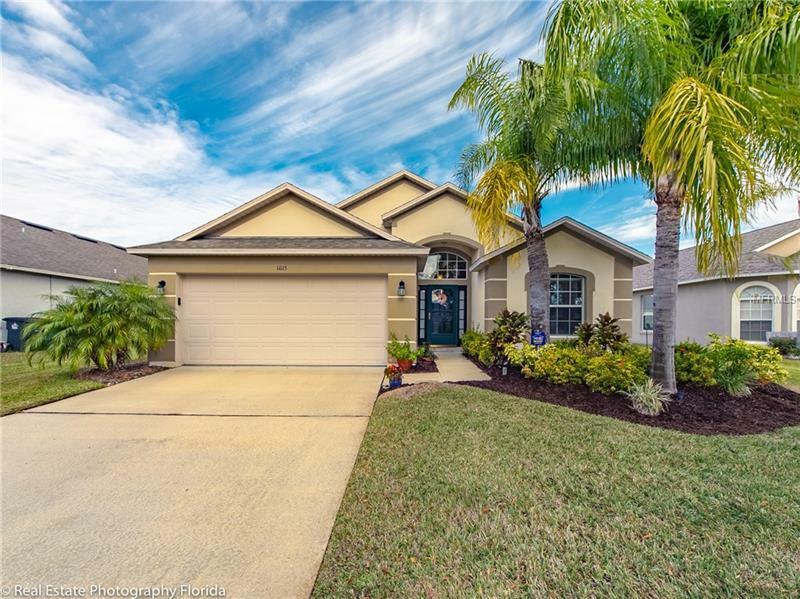 3 Bedroom/ 2 Bath Home located on OVERSIZED LOT on CUL DE SAC within the coveted GUARD GATED, GOLFING community of STONEYBROOK WEST. This sunny, well-maintained home has great curb appeal; Open floor plan to enjoy living, dining and kitchen areas; Kitchen has STAINLESS STEEL APPLIANCES --NEW RANGE and a delightful window seat. Sliding Doors open out to an expansive Florida Room adding 392 square feet to living area. What a great place to entertain family and friends...no crowding in this light and airy room! Home has a spacious master suite with large walkin closet and bath with soaker tub, walkin shower and dual sinks. Two other bedrooms share a full bath. BRAND NEW A/C!! The STONEYBROOK WEST Community Center located on the shores of Black Lake offers many amenities: Fitness Center, Ballroom, Swimming Pool, Playground, Fishing Pier. The Sports Facility includes Basketball, Tennis, Pickle Ball and Sand Volley Ball Courts. A Private Boat Ramp is also available. Historic downtown Winter Garden offers Dining, Shopping, Farmers Market and much more. Winter Garden Village is within a mile and World Famous Disney within minutes. Great location with access to major roadways of the #429, #408, Turnpike and Hwy 50 providing quick traveling to your destination. Don't miss this opportunity to call this exciting neighborhood HOME!